Trostre Tyres have branches based in Llanelli & Pontarddulais, providing commercial tyre fitting and mobile support service for Car, Van, LGV, HGV, Plant and Agricultural vehicles. We supply and fit fleet car & van tyres, truck tyres, tractor tyres and earthmover tyres plus much more. We offer a wide range of new tyres from all leading brands. Our specialist tyre fitting services include on site tyre fitting for both agricultural, industrial and commercial vehicles. 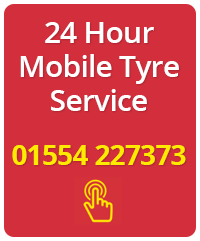 We offer fully managed tyre maintenance packages for single vehicles and entire fleets. Fleet maintenance minimises the risk of vehicle breakdown and unexpected costs, as well as ensuring driver safety. 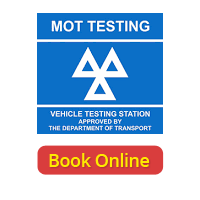 By checking the condition of your fleet’s tyres at regular inspection intervals, we can identify when tyres are damaged or in need of replacement and recommend service work to maintain or extend the life of your tyres. 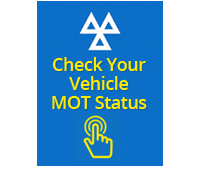 We are a approved member of the ITDN network providing breakdown cover 24 hours a day, 365 days a year throughout the UK and Northern Ireland. The ITDN currently has 600+ specialist service agents. Whether your vehicles are truck, van or plant, all ITDN service agents will get you operating again in rapid time. In fact our average roadside response time is just 53 minutes during the day. Our breakdown coverage can also extend to Europe.